Women have been using makeup for many years, and there are several reasons why. Makeup is an easy way to express yourself. It also works to make your skin look better rather than just beautifying it. It protects the skin from dangerous effects. With makeup, you can get your natural look, improve self-confidence and enhance your image. When it comes to choosing makeup, sometimes it gets tricky to get the right one. Each product seems to be more appealing than other. It often leaves us with confusion. Is the product of high quality?? Is it according to our needs?? And the most important! How influencing and unique the packaging of the product is?? Custom makeup boxes are significant to all these factors. Packaging has a significant impact on the buying decision of customers. Makeup industry is one of the top-earning industries in the world. So, it is vital for new and old brands to stand out in the crowd. Marketing is an essential way to get your product to the public. Custom packaging is a cost-effective way to advertise your brand or product. If people don't feel the need to buy makeup, a unique or attractive packaging will inevitably affect them. The outer look of the product directly affects its sales point. Custom boxes are the appropriate choice for other packaging options. Makeup brands want to make their product to look as luxurious as possible. A quality Custom Makeup Box can do the job for you. These boxes not only add value to the product but also make it appealing. Utilize custom makeup boxes to pack your essential beauty products. Custom makeup boxes can draw the customers. These boxes also help to develop impact of the brand on customers. To promote your brand or to give a boost to sales there is no better option than custom makeup boxes. Packaging without a plan is nothing more than a ruin. You must consider the entire essential things before Designing a Perfect Makeup Box. Focus on whether it is cost-effective or not?? What are its benefits in the long run? And how it helps to reinforce branding? 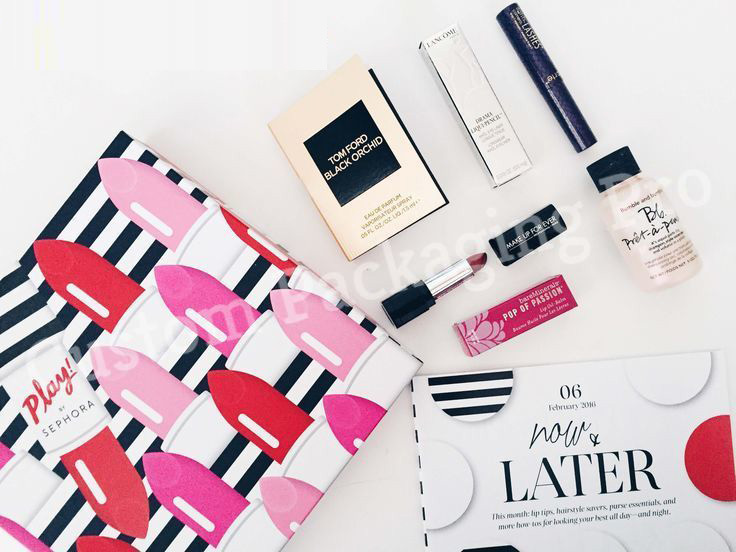 Here are some strategies that you must focus on for making custom makeup boxes a success. What makes custom makeup boxes impressive?? Honestly, there is no trick that can make your custom makeup boxes awesome. You know your product more than anyone. So, no one can better understand what your box needs. But a little guidance can help for an inspiring custom makeup box. Your box should provide all necessary information. It should be clean, simple and yet understandable. Use stickers or tags with these boxes to get more visibility. To give your customers an unforgettable experience, make it unique. Box design should inspire customers to take a look. Add multiple calls to action or some catchy lines to grab customers. First interaction of your product with the customer is essential. You can't miss the chance to make a first impression on customers. So, consider the presentation element while designing your box. People are quick to judge. An eye-catching custom makeup box can help customers to take an instant decision. Presenting your product classily is part of marketing and advertising brand. You should carefully consider the personalization of box. Choose colors and patterns that are relevant to makeup products. Don't be too bold and don't make it too simple. Keep your box modest yet innovative. When you sell your product, you want customers to be excited about it. Most of the sellers overlook the importance of custom boxes as they consider them less beneficial for them. 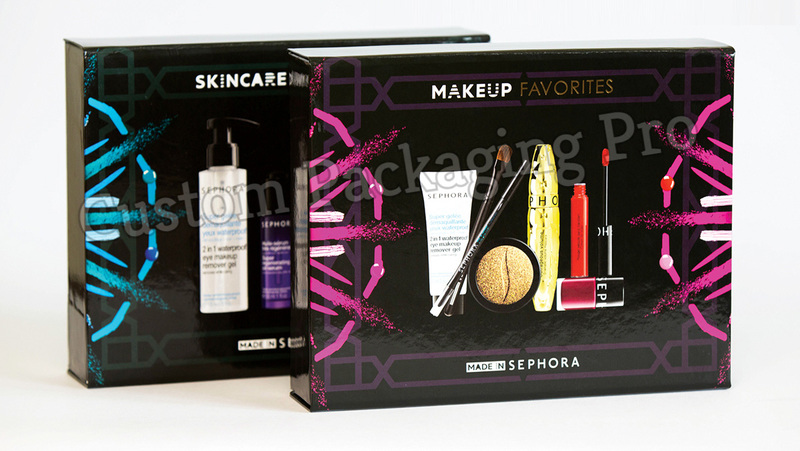 To compete in the makeup market the packaging is as important as the products. Custom makeup boxes are just more than the product presenter. These boxes are accessible in all Sizes and Style. It is a cost-effective option to add value to the product. 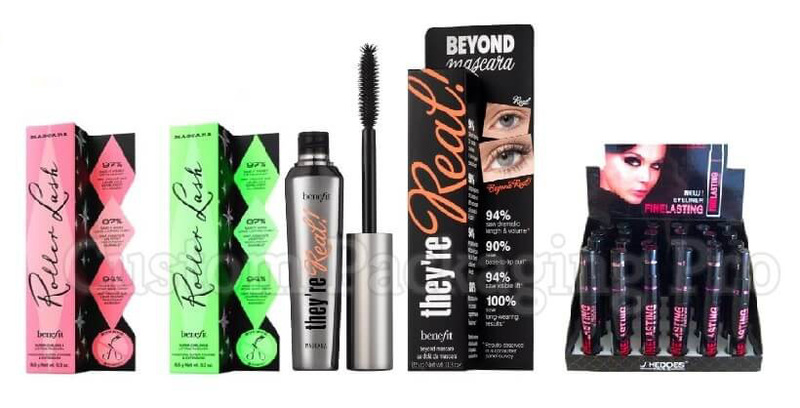 These boxes can help to enhance the credibility of your makeup products. 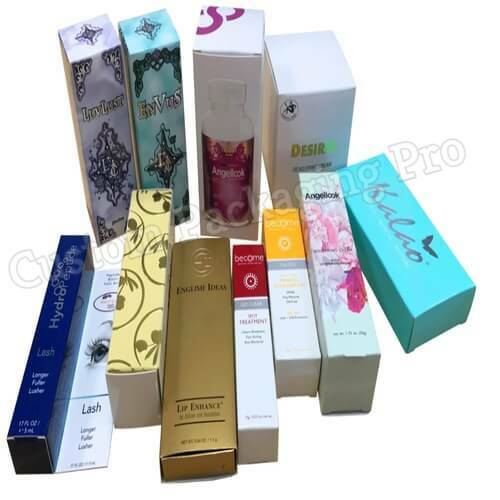 A decent custom box is itself salesman who can influence the decision of customers. Moreover, these boxes can grab the attention and can help to draw in new customers. With old traditional cardboard boxes, you have to pay a significant amount to pack and ship your products. There is no way to save your money rather than custom boxes. Packaging and shipping cost should not be more than your overall production cost. Custom boxes are an efficient way to preserve thousands. The first step towards saving some dollars is to choose the right box for your products. Get a correct Box Style and size for your product according to its dimensions. Don't go for too big or too small to fit in your product correctly. It eventually decreases the printing cost of the box. Custom boxes are lightweight and sturdy which not only protect the product but also save the shipment cost. Here is all that can help you to design unique custom makeup boxes. For some professional help, you can contact Custom Packaging Pro where we strive to enhance your product image.